We love to browse the Burpee gardening site for inspiration and we bet you will too! Take a look at the latest in seeds, vegetable plants, flowers, perennials, herbs, heirlooms, fruits, organics, seed starting gear and other gardening supplies. And now for a limited time, use the special code to get 40% live plants. Have fun browsing and finding bargains. 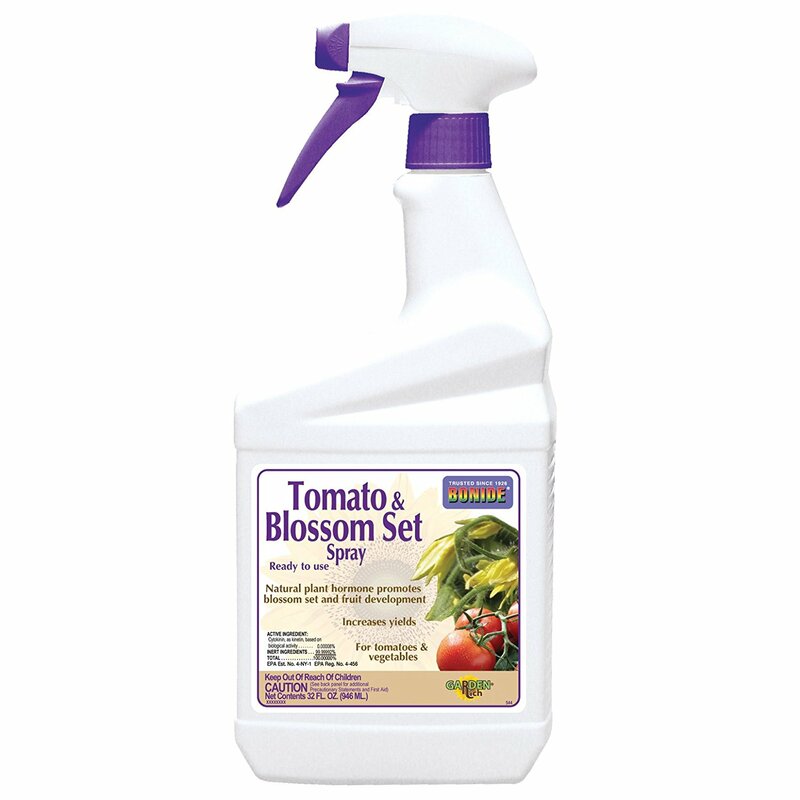 But sometimes, a healthy tomato plant flowers, its blossoms drop, and no fruit develops. 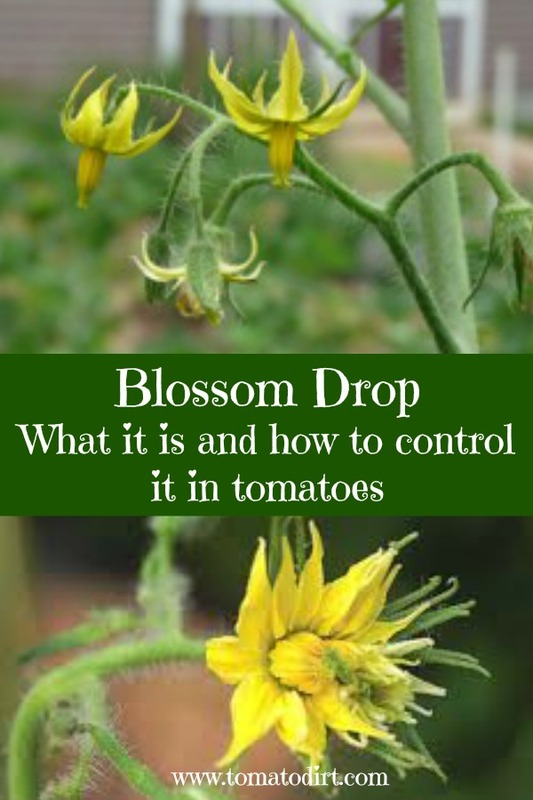 This is called “blossom drop.” It's a result of plant stress or poor pollination. There are at least five conditions that can lead to blossom drop. Extreme temperatures. Cool nights (consistently below 55ºF) or hot spells (days consistently about 90ºF and nights consistently above 75ºF) force the tomato plant to abandon fruit production and focus merely on surviving. Tomatoes’ optimum daytime temperature range for setting fruit is between 70º-85ºF. 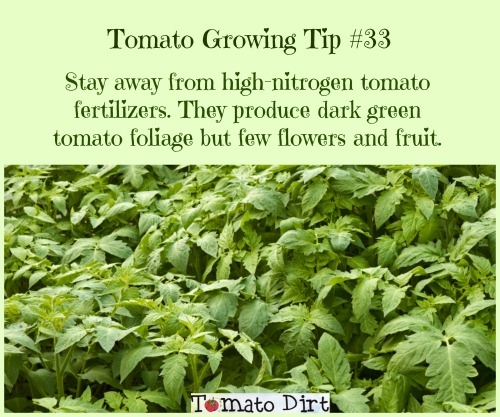 And be sure to check out other tomato problems to watch for on our Pinterest board. Interested in getting your own backyard beehive? Don't know where to start? It may The world's number one tomato Bible. Advice on 1300 varieties, soil preparation, pruning; and extensive help with pests and diseases from a leading industry expert to help you have the biggest, tastiest crop ever. 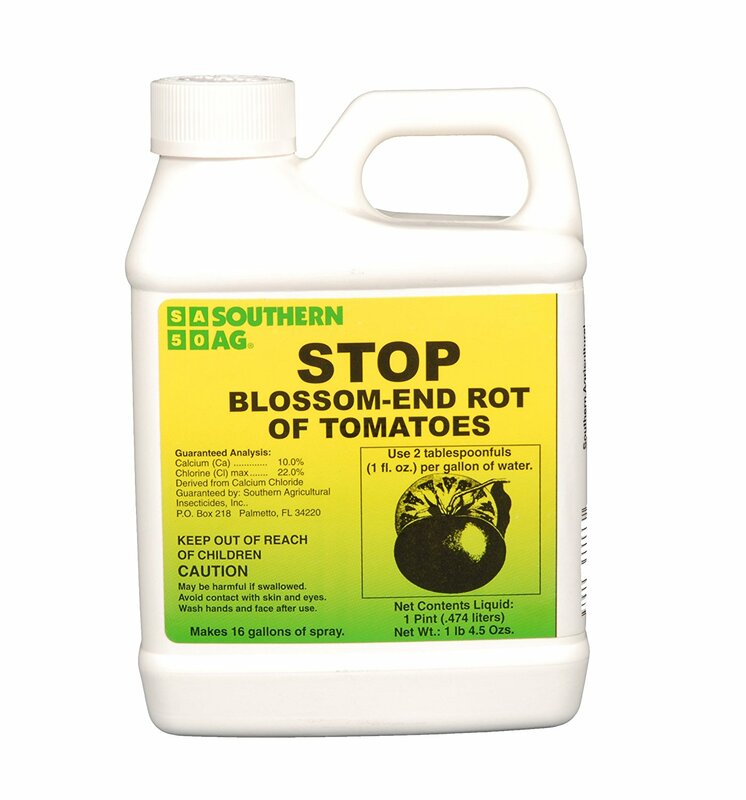 Is this a Balanced Fertilizer for Tomato Plants?